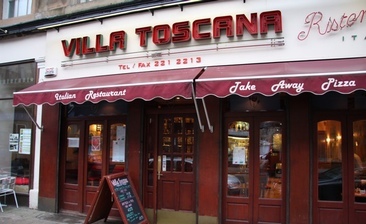 Although the staff were very nice the food was poor. The "minestrone" soup was more like a bland scotch broth which need a lot of salt and pepper to make it edible. The pasta was so undercooked that it was almost as hard as it was before being put into a pan. The ice cream portion size was very small as well. I wont be back again.